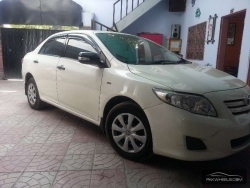 Urgent sale of one hand driven car. Only serious buyers should contact. Sorry in advance to Dealers in advance. My Car Is In a very Excellent condition. 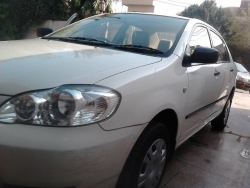 Used in lahore and offer fair price, fully factory maintained. Car is genuine and is in excellent condition.2007 registration. tracker system. Serious buyers please. Price Negotiable. Exterior & interior are in immaculate condition. All parts in perfect condition with absolutly no mechanical work rquired. Brand new Tires n Alloy Rims. Only Serious Buyers Contact me.